The Kids’ Track Meet scheduled for Friday, June 7, 2019 has been canceled. Scheduling problems with the MHS track made it impossible to hold the event this year. 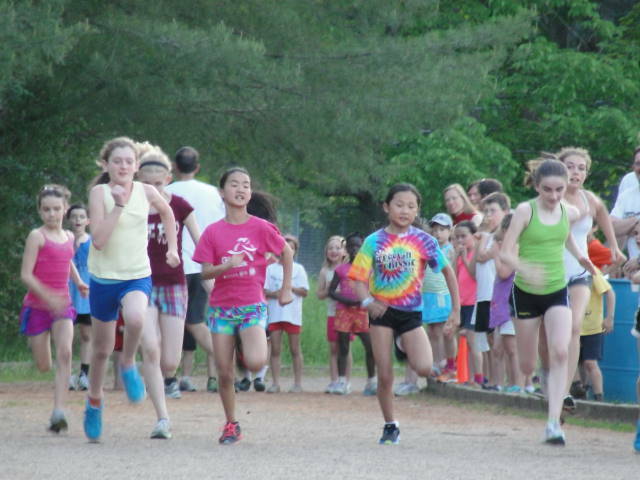 We look forward to the return of the Kids’ Track meet in 2020.